The Metropolitan Police Whistle was created by ACME in the 1880s, and tested on Clapham Common with reports of its success heard more than a mile away. Produced with intricate engraving in Birmingham, this nickel plated whistle continues to be presented to recruits today as a recognisable feature of the London Metropolitan Police Service Officers dress uniform.  The Metropolitan Police Service Whistle includes attractive gift presentation with an information certificate, wrapped in tissue paper and sitting in a fitted stamp printed box.